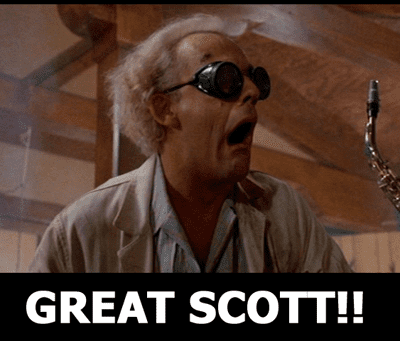 Marty McFly has a silver DeLorean that can go 88 miles per hour. Identifying low-ranking words to replace, including synonyms to use. Predicting how many likes, comments, and shares you’ll get. Show you historical posts with similar engagement. Warn you when you have proximity to another post, so you can space out your content. Take into account time zones. Allowing you to manage your content from your phone, iPad, and desktop. Adobe’s text mining algorithm drives these suggestions based on historical data. So if you have a new page, there’s not much data to go on. It also isn’t able to take into account current events. So if your community manager were to post something about Boston last week, the alogorithm isn’t aware enough to make recommendations. 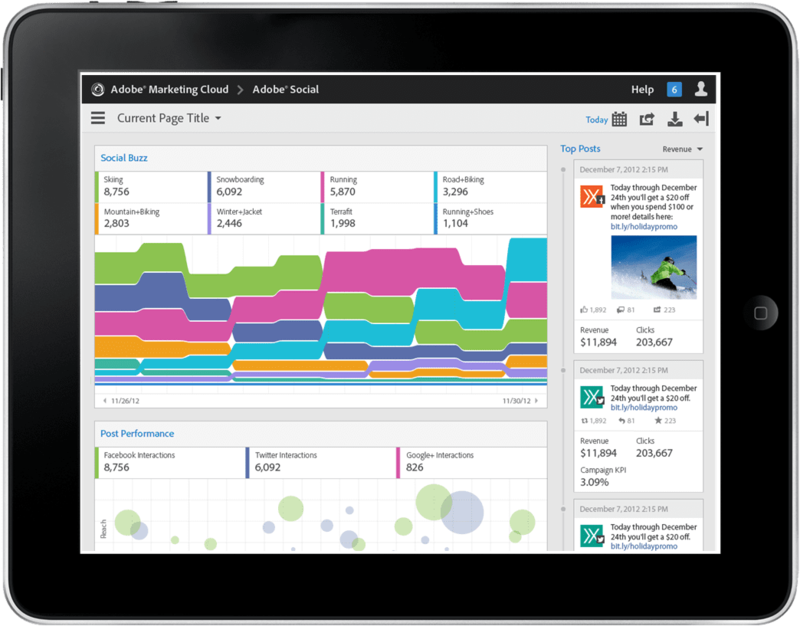 The paid integration with Adobe Audience Manager is coming. However, Lawrence Mak, product manager at Adobe Social, says that they’re going to include other data types in the future. Certainly, it would make sense to time your social content with when people are visiting your website, wouldn’t it? Because Facebook takes into account your historical post performance, you can use social predictive publishing to build up momentum on your page. As more people are liking, commenting, and sharing, your posts will live longer in the newsfeed. This gives you an increasingly wider window of engagement. If you post something that doesn’t get engagement, it falls off the bottom of the newsfeed quickly. So this new feature will get you more mileage out of your content– especially in the new newsfeed, which is increasingly competitive. There are a number of other tools in the market that promise to predict the future, but fall short on specifics. 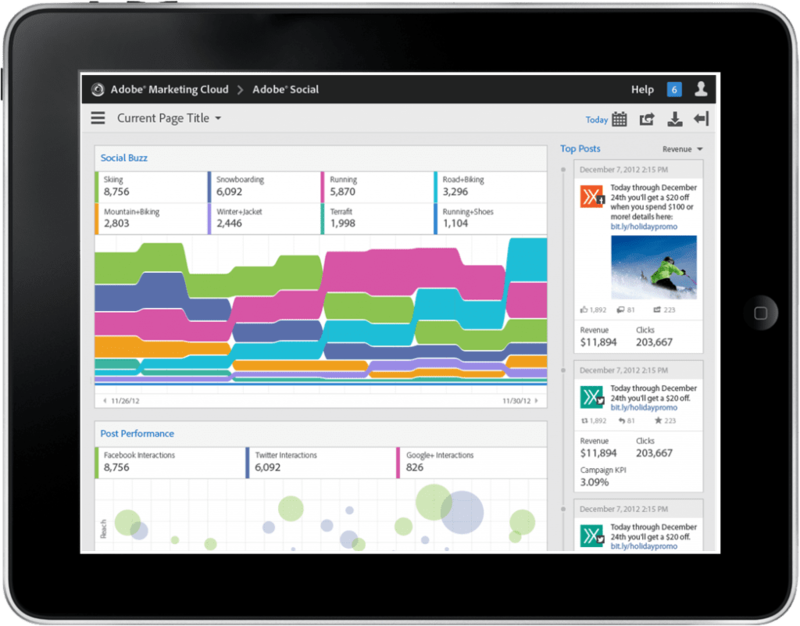 Adobe Analytics (formerly Omniture) has the street cred to probably pull this off. Adobe is integrating the former Context Optional toolset, which came from the Efficient Frontier acquisition. So they have an already strong feature set to build upon. It’s in beta now, but will be included in this summer’s Adobe 3.0 release. 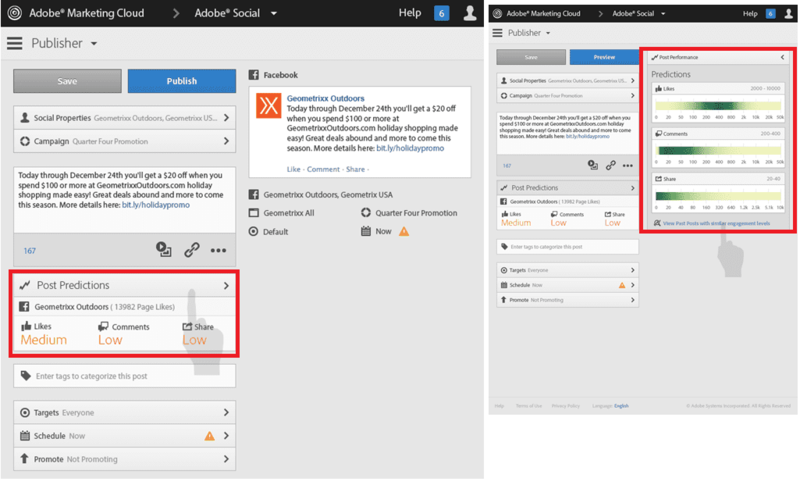 It’s baked into Adobe Social, so no extra charge for these features.